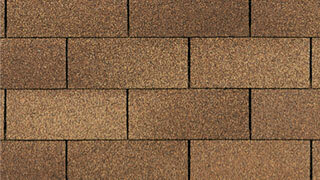 Get a step-up from the traditional three-tab shingles, with 100-MPH wind resistance, plus a limited lifetime warranty. 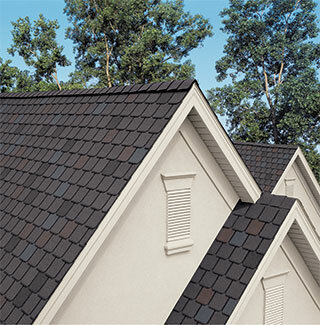 When it comes to home improvements, there are few things as vital as the roof over your head. 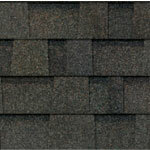 It provides shelter for you and your family, and protects your belongings. 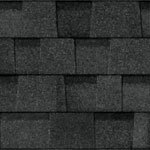 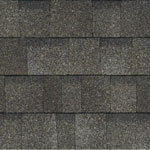 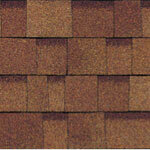 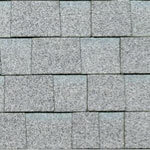 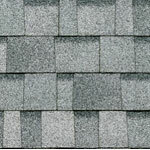 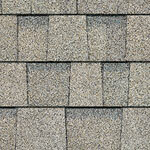 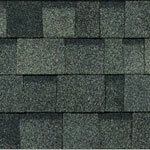 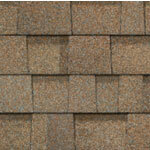 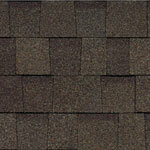 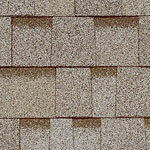 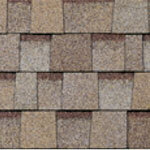 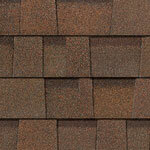 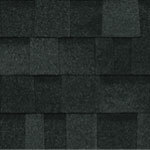 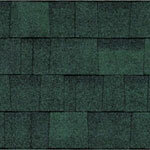 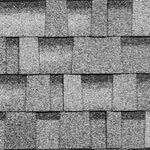 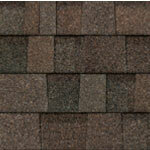 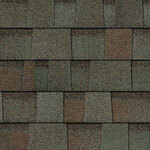 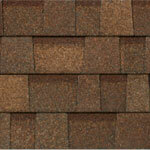 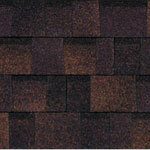 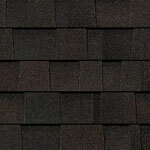 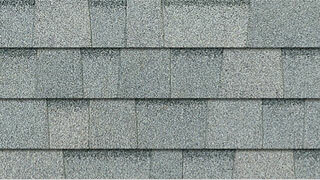 With certain types of shingles, it can even improve energy efficiency as well... Read more .